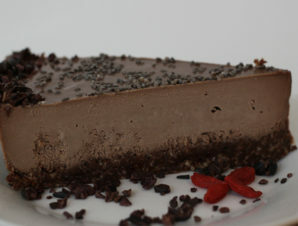 Rich raw chocolate mousse on decadent crust of raw cacao full of antioxidants. 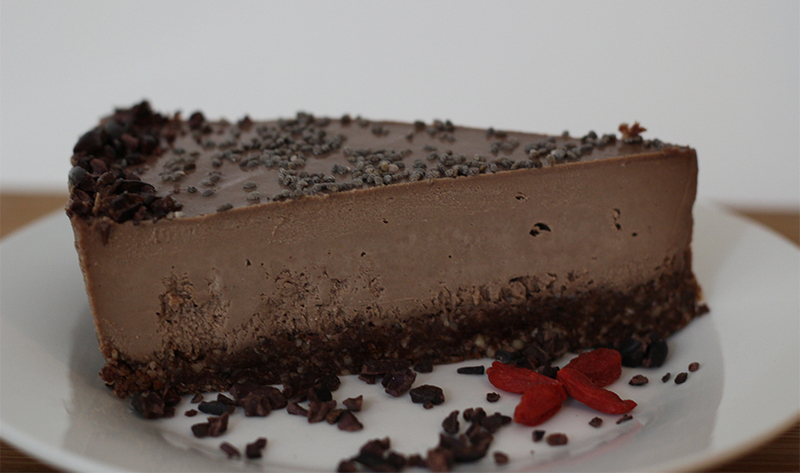 all topped with raw cacao nibs and omega3 rich black chia seeds, Petra's special recipe. SKU: 5482. 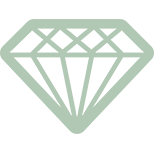 Categories: Cakes, Featured, SLICES.